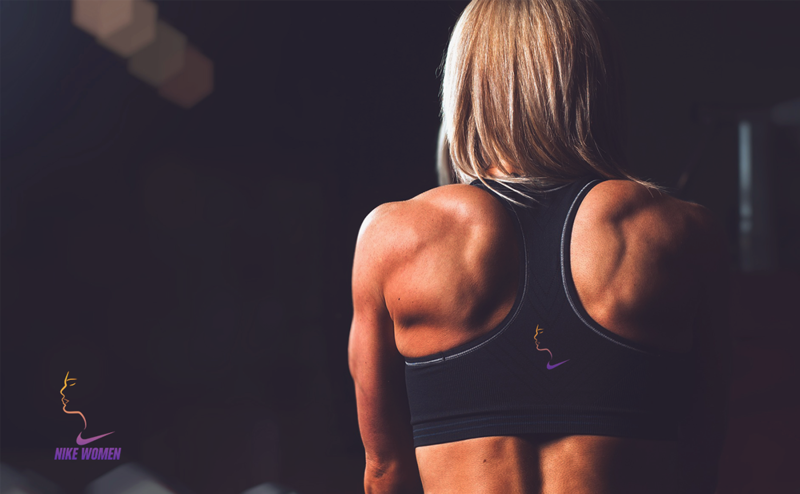 Logo design concept for Nike Women. 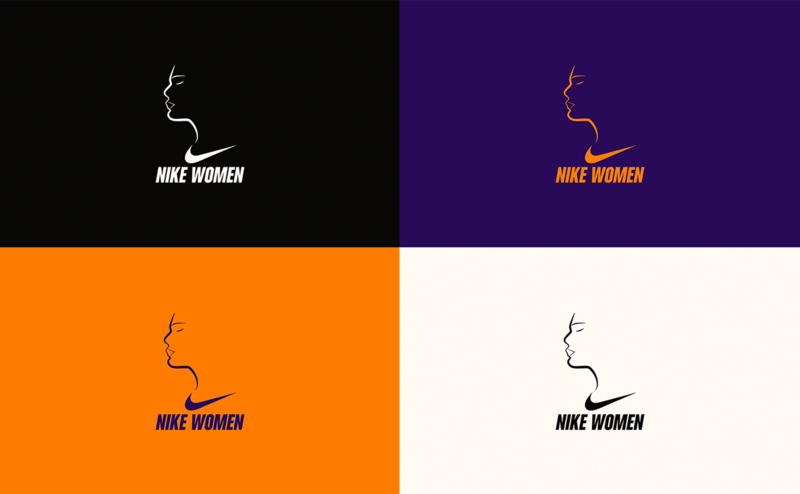 With the swoosh as collar and part of a sports dress. 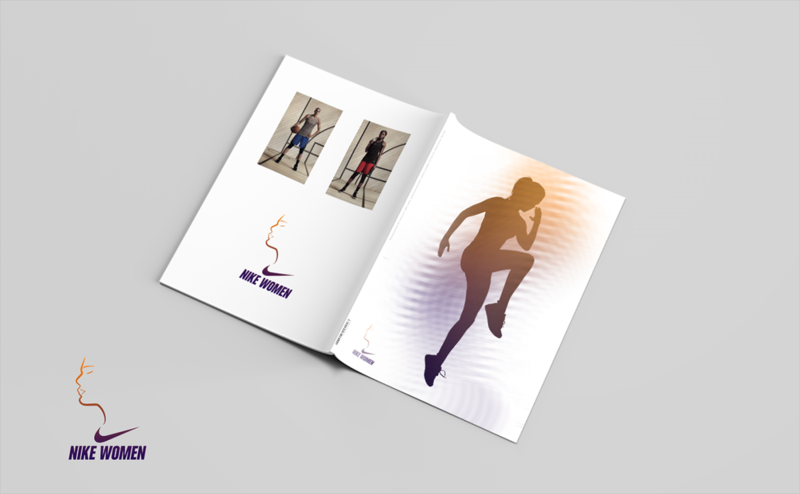 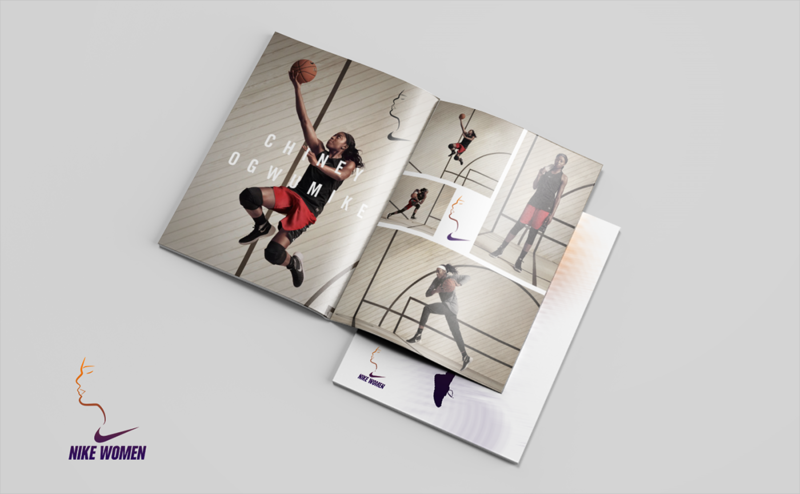 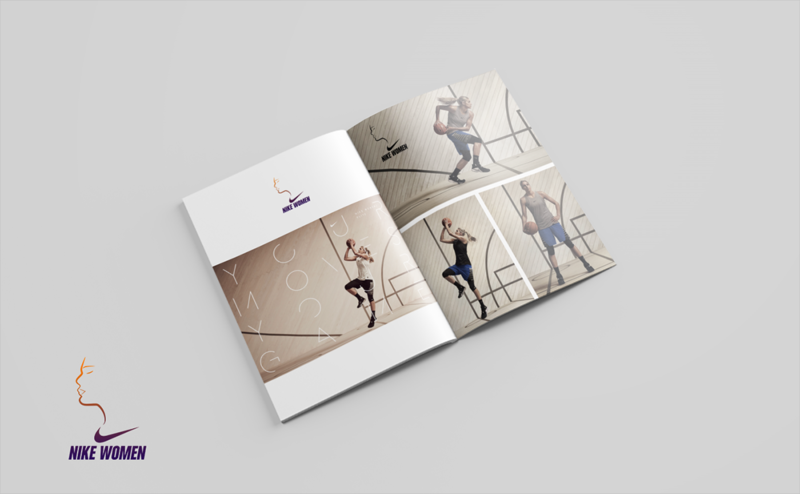 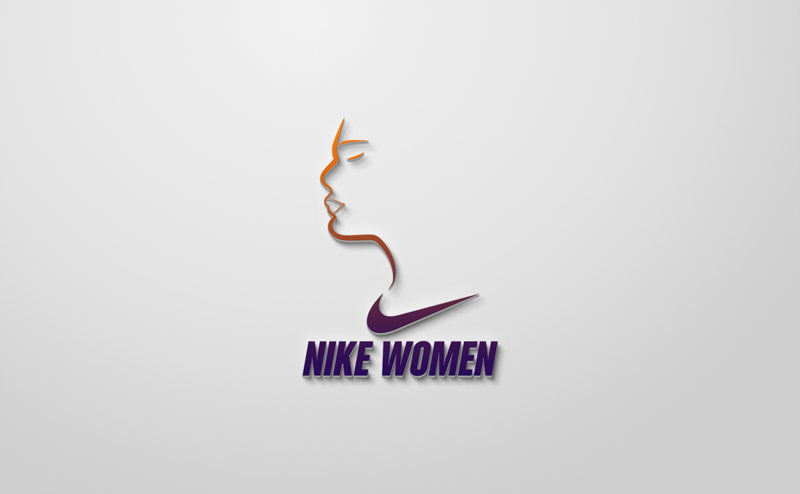 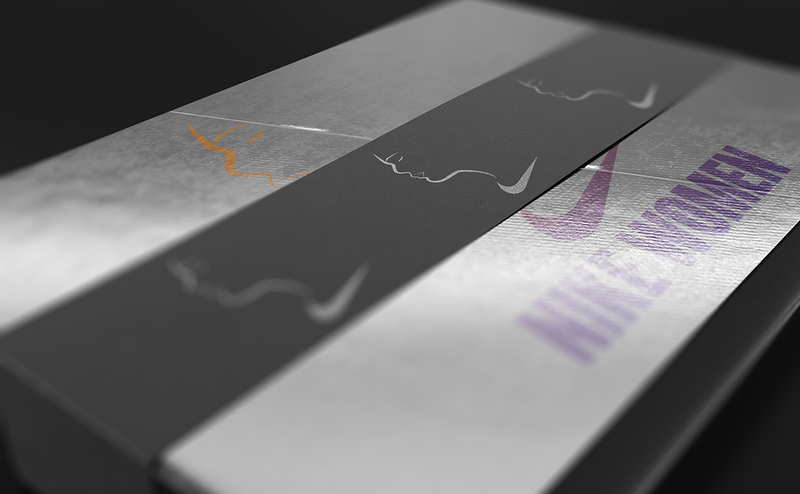 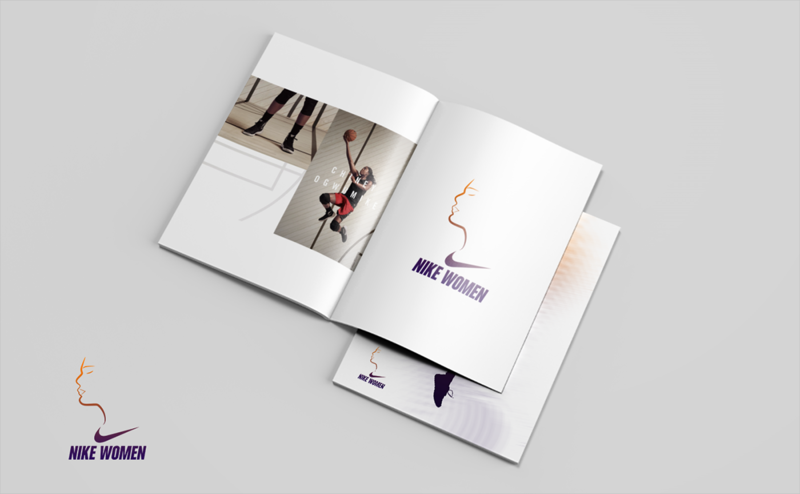 Logo design concept for Nike Women sportswear. 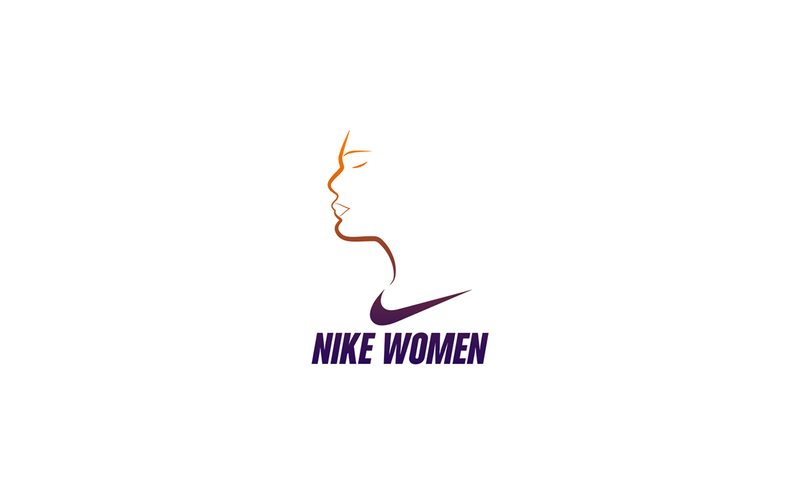 The swoosh is now part of a sports dress !